Social Media Marketing is the use of social media and social tactics in an (integrated) marketing perspective whereby several marketing goals can be fulfilled, other marketing efforts can be strengthened and the interactions, signals, opinions and voices of target audiences of social media users are taken into account to improve marketing, helping an organization in achieving marketing goals. Customer service, often called the ‘new marketing’, especially in a social context. Market and customer research, designed to better serve the business and customer. Collaboration: internally but also with customers and partners (social collaboration). CRM: social CRM plays an essential role in having a good customer view and improving marketing. Sales: CRM is one link between sales and marketing but sales people can also use social media to sell (social selling) and contribute to social media marketing. 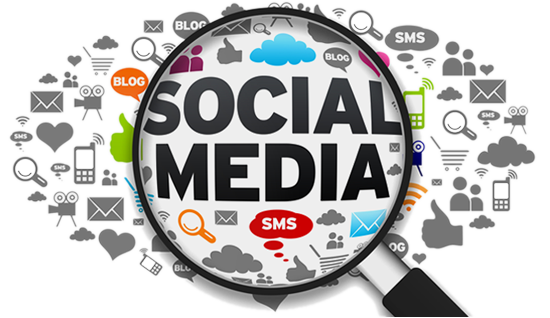 Social media comes in many forms such as social networks, blogs and social bookmarking services, to name a few. While the platforms that are grouped under the umbrella term social media are important, the dynamics underlying them are even more so. However, it is important to know how these channels work, it’s clear that social media marketing plays an important role in the overall digital marketing and social business reality when taking the ‘user’ and specifics into account. As an organization it is imperative to define goals, the target audience, what it needs at any given point in time to solve its’ challenges and the parameters to gauge success. There is no such thing as a one-size-fits-all best social media marketing mix, it’s a customized plan that is made for every business. Maintaining strong relationships with your best customers in order to up-sell, reduce churn and even turn customer loyalty into brand. 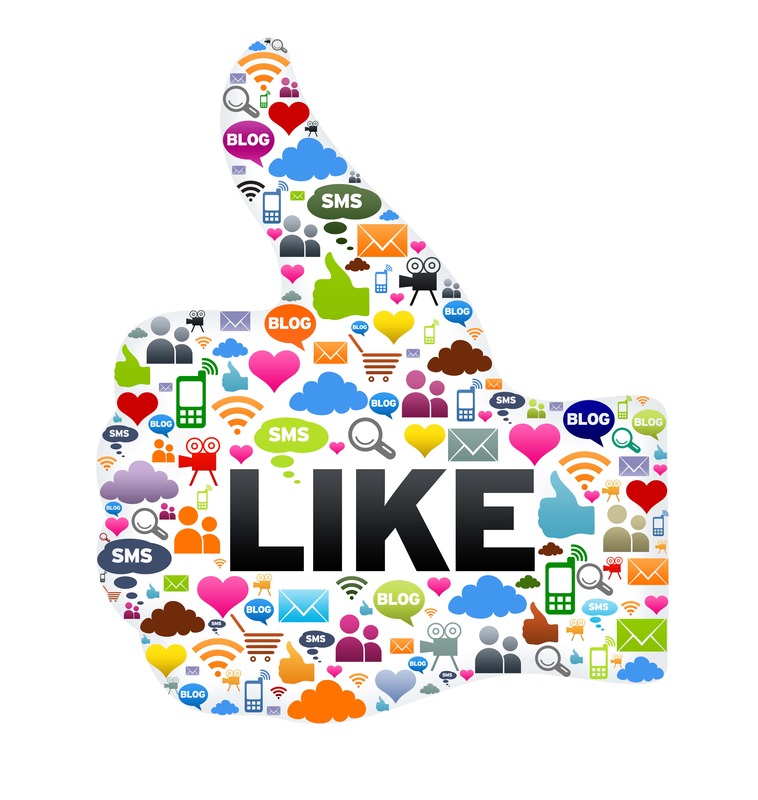 Understanding in real-time what drives social engagement and how customers in the broadest sense engage and what keeps them and their connections busy, regarding and beyond your brand, industry or category. Community marketing: identify and nurture online communities of people with shared interests and/or traits. As social media allow people to connect, they also allow us to connect with – prospective customers in more personal ways and build stronger and smarter relationships. The key to success lies in aligning goals and customer needs, while understanding the channels and types of content that work best for each need and business phase. It was once thought that a brand was just a matter of positioning and branding. However, the role of perception and reputation plays a more significant role in defining what a brand and business really is. A brand is a promise of meeting the needs and expectations of prospective customers and other stakeholders. Although branding and PR obviously remain important, many rules have changed and the public dimension of social has even strengthened this evolution. The value of a brand is in the eye of the beholder and revolves around credibility, personality, trust, openness, transparency, relevance and the level of participation which are necessary in social media. We increasingly live in a real-time world where the omnipresence and availability of a business 24×7, becomes important. The expectations of people have changed and are now harder to manage. While it’s important to take into account resources and costs, and to prioritize where we spend our time most, this demand for omnipresence is growing, while online and offline channels and experiences to meet it, are converting. A key reason why businesses have started paying ever more attention to the customer experience and even the social and digital customer experience is also the reason why we see many evolution in contact centers and customer service departments. They are not easily satisfied, even if there are differences depending on the individual and demographic. They want to be served fast, in a perfect way and on their conditions impatient and with high standards. Social media is not the cause of this but it certainly has made this evolution clearer and more pressing. Again, prioritization and resources are important in defining how businesses deal with this but the grown expectations are real. People want us to listen and respond and in many cases have become allergic to overtly promotional messages and corporate speak. They want us to speak their language, understand their pains and needs, focus on them and interact in a personal way. The explosion of information and communication channels, combined with the desire for control and actual empowerment of people across their journey, has resulted in a more educated buyer and customer. In this connected world that’s filled with information and opinions everyone can see. People simply have more choices. They are smarter about the way they buy and are better educated since they have more ways of informing themselves, including what they can find by tapping into social conversations. Obviously, this self-education does not only rely on social media and digital resources alone. This has important consequences in all kinds of relationships as the buyers are more educated but so are journalists, potential future employees and everyone else in the social ecosystem of our business. 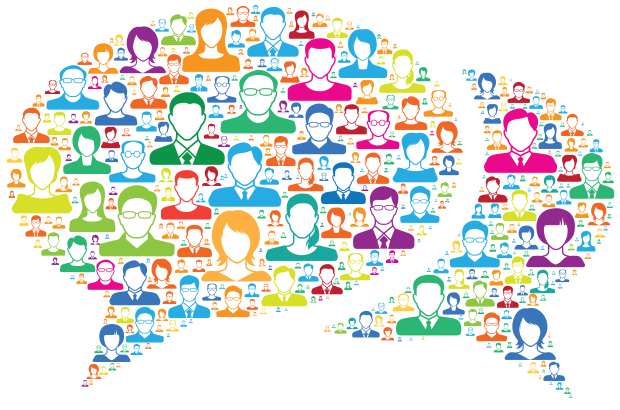 With the arrival of social media, word-of-mouth has grown at an explosive rate and opinions can get shared in an instant. What people say and share on social media regarding products and customer experiences can have a tremendous impact. Responding to it and actively participating is a must for brands that want to be respected, credible and trusted. Not listening and simply letting things “happen” without at least being present and answering is a recipe for distrust and criticism, especially when the shared experiences or opinions are ‘negative’. 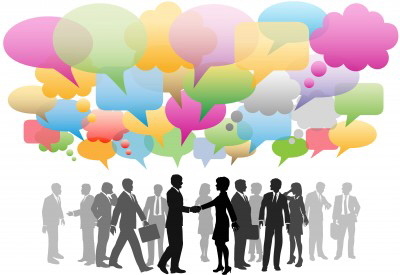 Last but not least, the power of word-of-mouth also goes for ‘positive’ customer experiences and opinions. The reason for this is the fact that word-of-mouth is perceived as a reliable source and thus shortens the buying cycle through endorsement. Some consumers use social media very intensively and rely on their social networks in making purchasing decisions. They are known as the ‘connected consumers’ and are often so-called digital natives who grew up with all the new technologies, without asking too many questions about it all. They are buying differently than other consumers. As social media evolves and eventually becomes a part of something more encompassing, these generations grow up and become the young adults and adults that are the decision makers of tomorrow. Just as we see the emergence of this connected consumer, there is also a new breed of B2B buyers, relying more heavily on personal and public social networks, peers, communities etc. during the B2B buying process. They are known as the social B2B buyers and their number is growing as well. One would imagine that, as people have more control and information than ever before, the length of the buying cycles would shorten. However, the opposite is true. The educated customer takes his time. It’s one of the consequences of an overabundance of choices, resources and opinions. Marketing, sales and customer service are growing towards each other, with omnichannel customer service (including social) as a key driver to keep customers but also to acquire new ones (word-of-mouth). Social experiences and interactions increasingly shape the overall customer experience as it’s connected, influenced and based on more personal interactions and perceptions. Along with content marketing, social media marketing is all about customer experience, which is the holy grail in all forms of connected and digital marketing as it happens today and will continue to happen tomorrow.